Letter - 8.50" x 11"Legal - 8.50" x 14"A4 - 8.30" x 11.70"A5 - 5.80" x 8.30"B5 - 6.90" x 9.80"Statement - 8.50" x 5.50"Executive - 7.25" x 10.50"Com10 Envelope - 4.80" x 9.50"DL Envelope - 4.30" x 8.60"C5 Envelope - 3.37" x 9"Monarch Envelope3.90" x 9.80"3.50" x 5"
Color imageCLASS MF733Cdw The all-in-one, Canon Color imageCLASS MF733Cdw offers feature rich capabilities in a high quality, reliable printer that is ideal for any office environment. 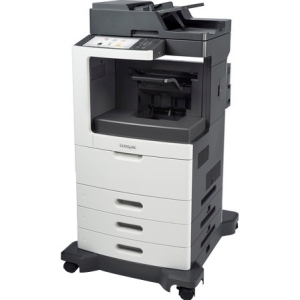 Print, scan, copy and fax capabilities help you accomplish all necessary tasks with just one machine. 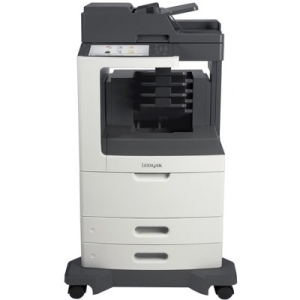 Easy to use features such as the intuitive 5-inch color touch LCD panel, various mobile solutions, generous paper capacity and a single-pass, duplex scan feature, your business will have the support and efficiency it deserves. 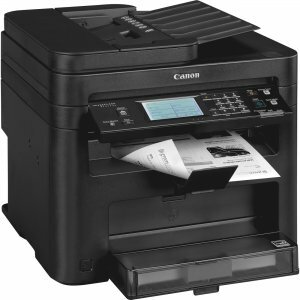 The Canon Color imageCLASS MF733Cdw, MF731Cdw, MF634Cdw and MF632Cdw models come with a 3 Year Limited Warranty. Enjoy peace of mind with expert assistance for every level of experience and uncompromising dedication to product reliability, service and support. 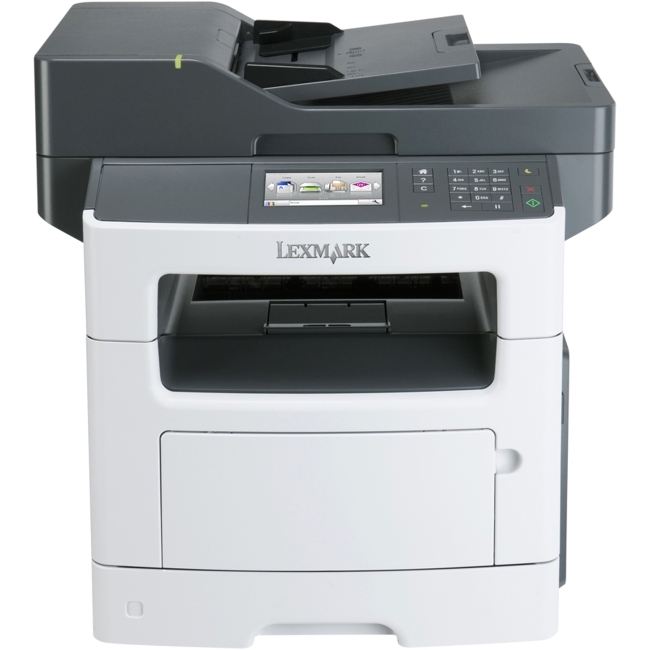 Your professional quality color documents are printed at speeds of up to 28 pages per minute in both color and black and white with a quick first print time of 9 seconds or less. Get high quality, crisp and bold color business documents as well as photos using V (Vivid and Vibrant) Color Technology, which increases image sharpness and color vibrancy. Eco-conscious, all-mode duplexing saves you time, paper, and related costs, as well as limits interruptions so you can print, scan, copy and fax with ease. The intuitive 5-inch color touch LCD panel allows you to navigate through the menu seamlessly. The wide screen and color display is user friendly and easy to read. You can also customize the settings to access the features you use most. 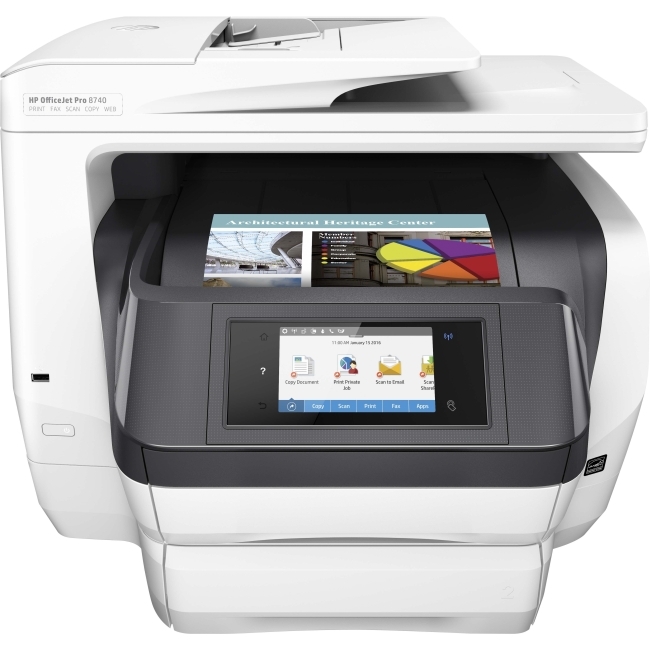 The MF733Cdw has wireless connectivity, increasing your productivity and allowing you to print from almost anywhere in your home or office. The device also has built in Wi-Fi® Direct Connection capability, enabling easy connection to mobile devices without a router. 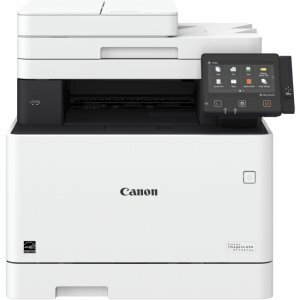 Pairing your mobile device just got easier - simply scan the QR Code function on the MF733Cdw using the Canon PRINT Business app to connect wirelessly. Enjoy a variety of easy to use mobile features for printing on the go using your compatible mobile device, such as Canon PRINT Business Apple® AirPrint®, Mopria Print Service and Google Cloud Print. Using the Canon PRINT Business app, you can also scan hardcopy originals. The MF733Cdw has NFC capability, so you can simply "tap and print" using your compatible Android mobile device. Manage device usage and color access for up to 300 IDs, using password protected Department ID Management. 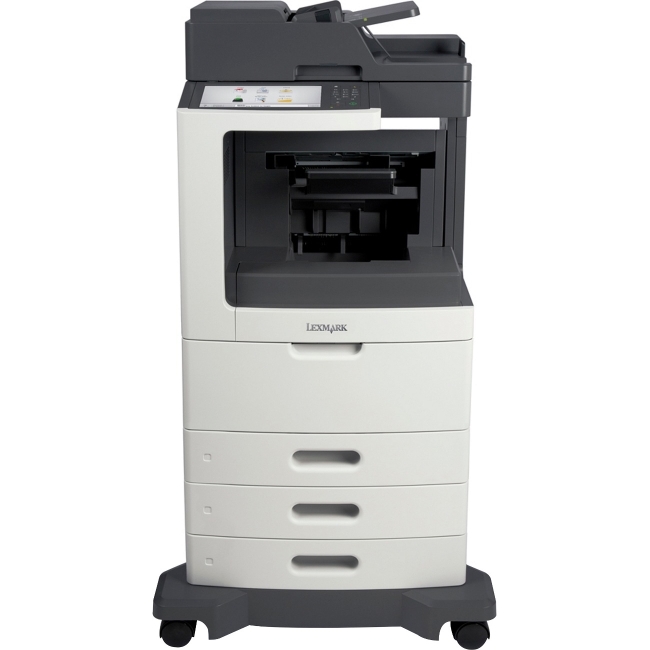 USB Direct Print allows you to print from and scan to that USB in JPEG, TIFF and PDF formats. With ID Card Copy, you can easily create copies of identification cards or other small documents on a single page. 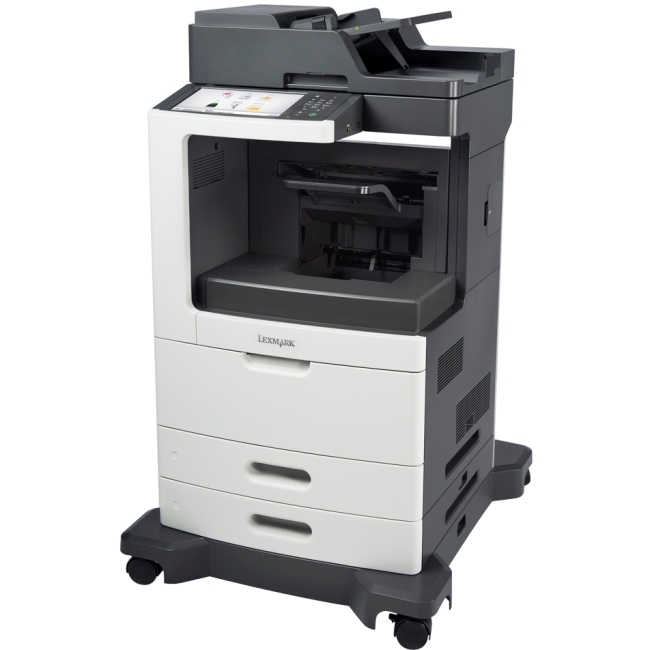 The MF733Cdw provides generous, expandable paper capacity to keep up with your fast paced business output needs. With the front-loading 250-sheet paper cassette, 50-sheet duplexing automatic document feeder, 50-sheet multipurpose tray, and optional 550-sheet paper cassette, your paper handling requirements are covered. 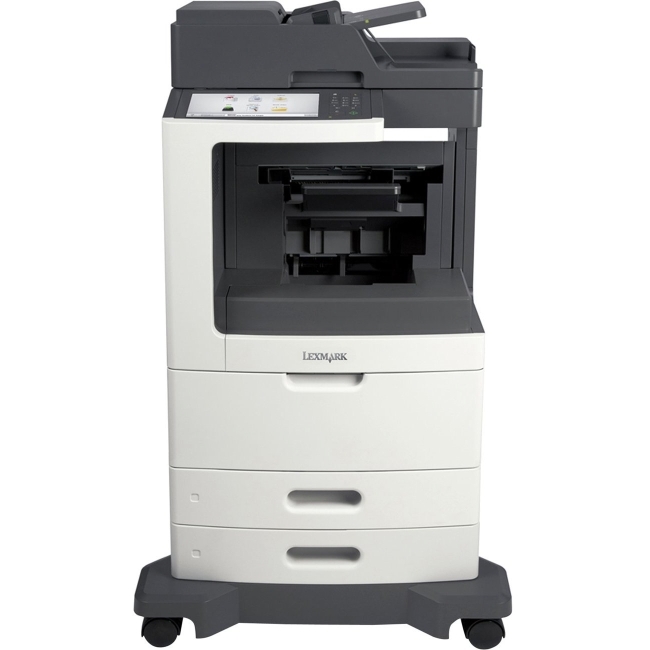 The single-pass, duplex scan allows you to scans both sides of your document in a single pass through the duplex, automatic document feeder. The MF733Cdw uses less than 1 W of energy in USB, wired, and wireless Energy Saver Mode, helping you save money on energy costs. 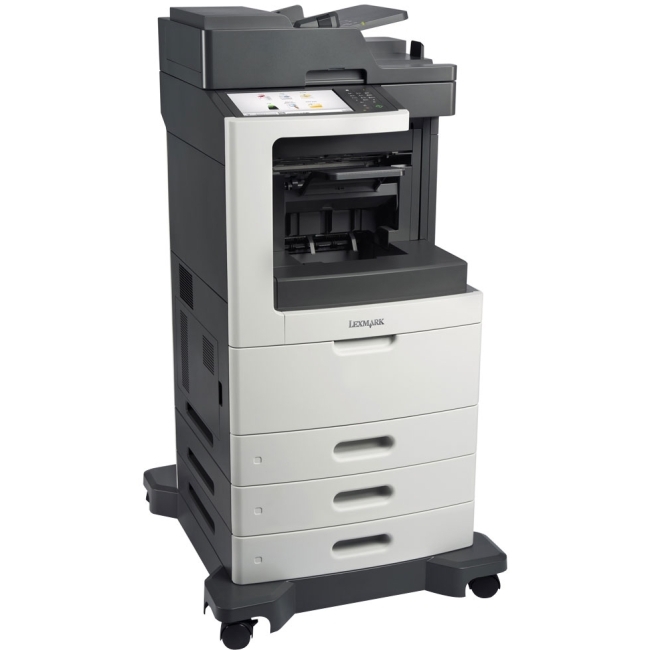 The Single Cartridge System combines the toner and drum into 1 unit, making replacement of cartridges simple. High-capacity toner options keep you printing longer, with limited toner replacements so you can keep pace with your busy output needs. The MF733Cdw uses Canon GENUINE Toner, Cartridge 046 (CMY yields 2,300 sheets / K yields 2,200 sheets, ISO/IEC standard) and Cartridge 046 Hi Capacity CMYK (CMY yields 5,000 sheets / K yields 6,300 sheets, ISO/IEC standard).